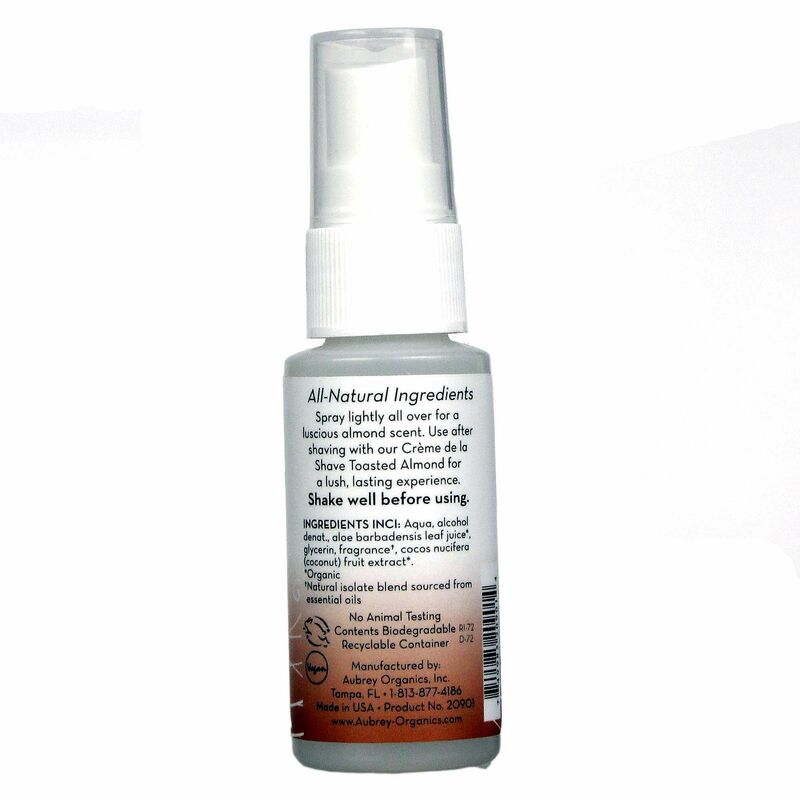 Body Spritzer from Aubrey Organics comes in a size of 1 fl oz or 5 fl oz and comes in a variety of scents including Almond Bliss, Berry Berry, Siesta Sizzle, Tang Tang Tea, and Tangelo Twist. Warnings: For external use only. Do not ingest. Avoid contact with eye area. Keep out of reach of children. Shake well before using. Notes: Suitable for vegans. All-natural. No animal testing. Contents biodegradable. Read complete bottle information prior to using for more details on all directions, warnings, and ingredients.